AUTRAIN, MI – Dykeman “Dyke” N. Fillmore, age 84, of AuTrain, died on Thursday afternoon, March 9, 2017 at the Tendercare Health Center in Munising. He was born on July 31, 1932, son of the late Bill and Ella Fillmore. Dyke graduated from Wm. G. Mather High School in 1950 and served three years in the U.S. Navy. He moved to the Flint area and worked for Sears Roebuck before going to work with the Civil Service as a postal worker. When Dyke retired in 1991, he was the Supervisor for the Swartz Creek Post Office. After retirement, Dyke moved home to AuTrain. 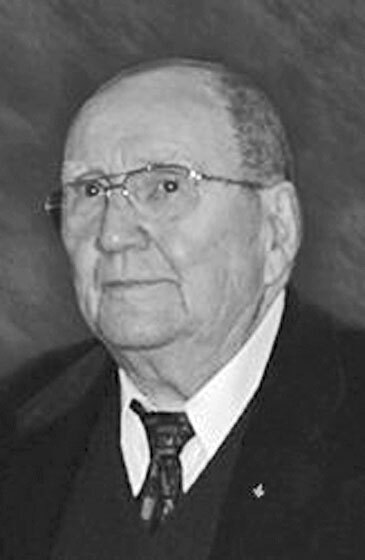 He was an active member of the Grand Island Masonic Lodge 422, Order of the Eastern Star, Marquette Consistory, Ahmed Shrine Temple, and York Rite Bodies. Dyke was also a member of the American Legion Post 131. He was an avid reader and enjoyed taking rides in the woods. Dykeman is survived by his brother and sister-in-law – Duke and Barbara Fillmore of AuTrain; two nieces – Annmarie Fillmore and Kathleen Goodrich; and great-nephew – Carson Goodrich.